Online retailer Beer Hawk is the latest booze company to transition from the web into meatspace. 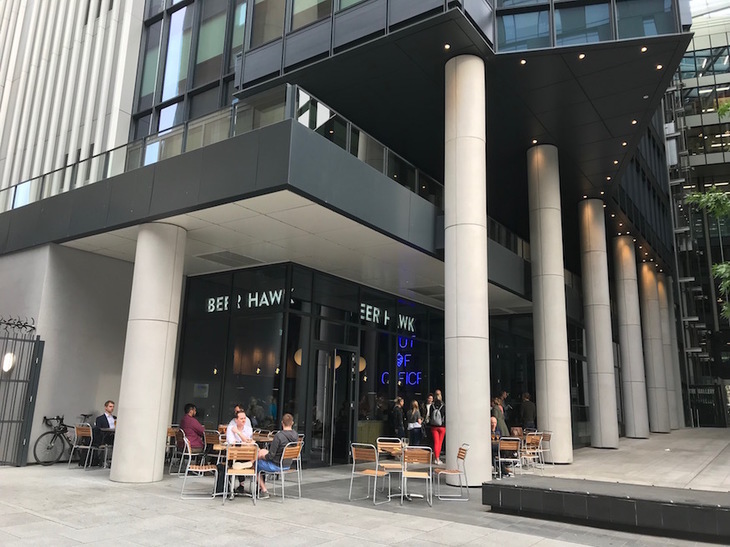 Its new bar nestles beneath the recently elongated Southbank Tower, not far from Blackfriars Bridge. It's a canny location. The area has its fair share of pubs, including the well-appointed Doggett's overlooking the river. 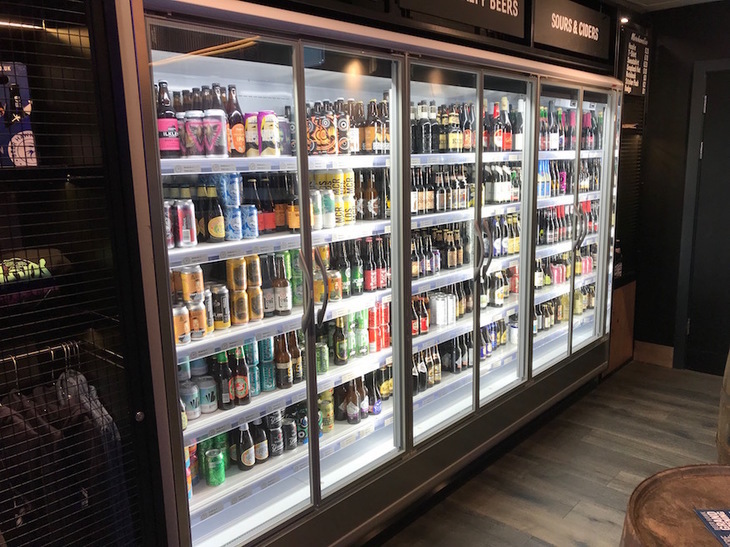 Yet nowhere nearby has a range of beers likely to excite the modern craft ale seeker. Plus, this part of the South Bank is only going to get busier as a backlog of new-build apartments and offices finally materialises. The bar is well stocked. 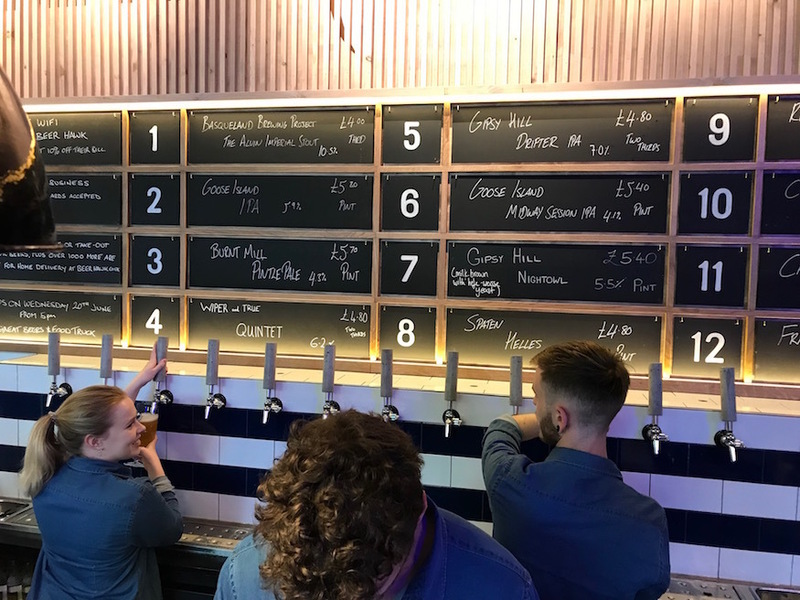 12 ever-changing choices are presented on draught, while over 80 different bottle options can be found in the fridges (takeaway available too). It's no Mother Kelly's, but by far the best drinks offering this side of Borough Market. The ambience is a little lacking — everything's just that bit too smooth, too polished, too minimalist. It is a machine for drinking in, rather than a homely place to put your feet up. 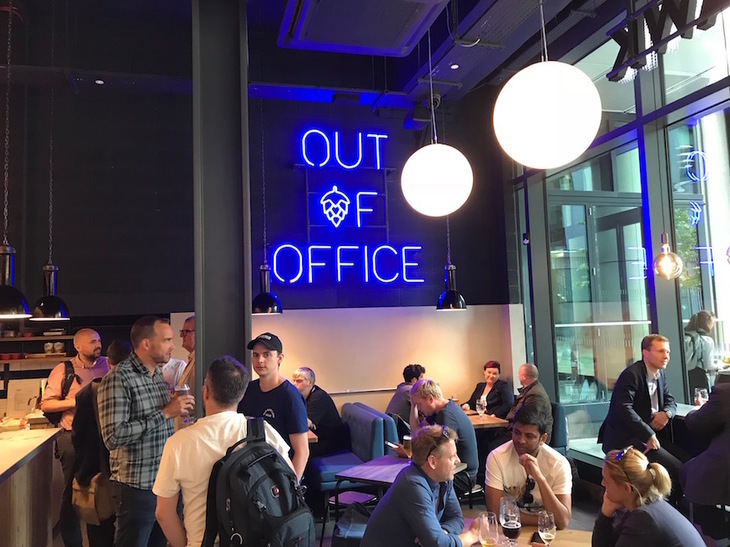 That said, the staff were exceptionally friendly and a sizeable crowd was already settling in, even though the bar had not yet had its official launch. 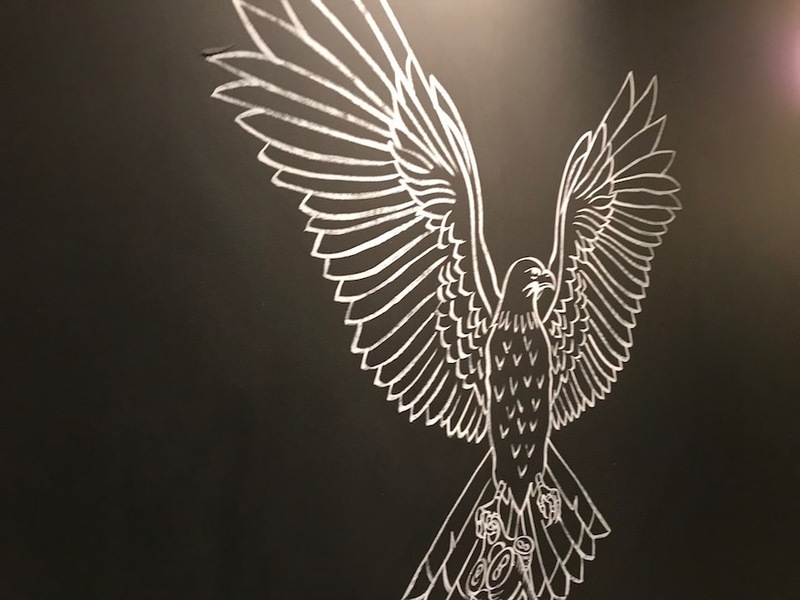 Beer Hawk has the feel of a slick independent startup in the mould of the Draft House or Craft Beer Co, and it's easy to picture additional Hawks spreading their wings across town. 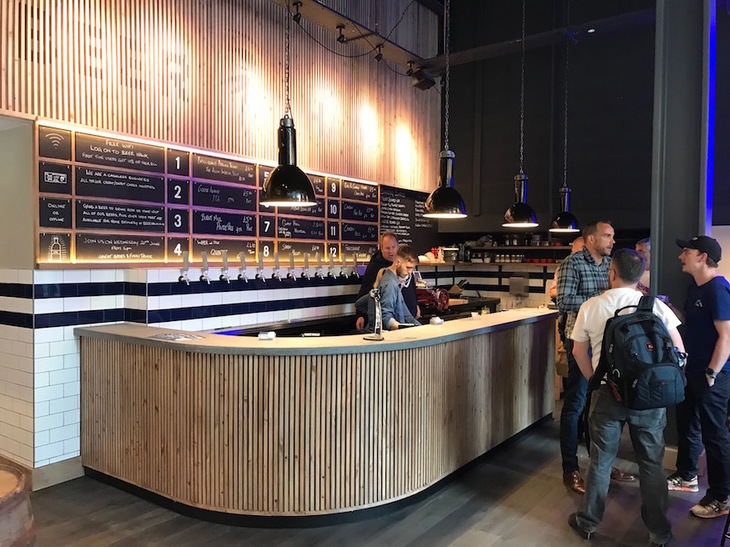 Yet the company is ultimately owned by Ab InBev, the unsnappily named mega-corp with brands that include Budweiser, Stella, Becks and Goose Island (whose beers feature prominently on the menu). It all feels a bit like when Tesco opened up all those Harris + Hoole coffee shops. Still, good beer is good beer whoever sells it.